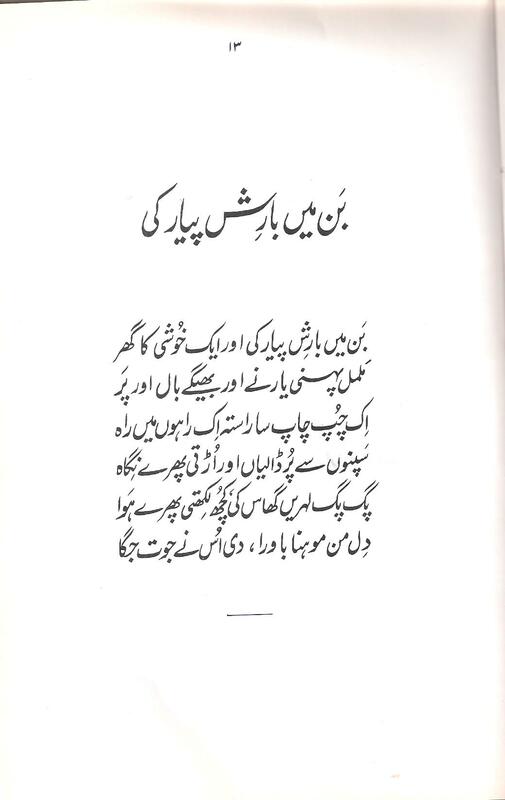 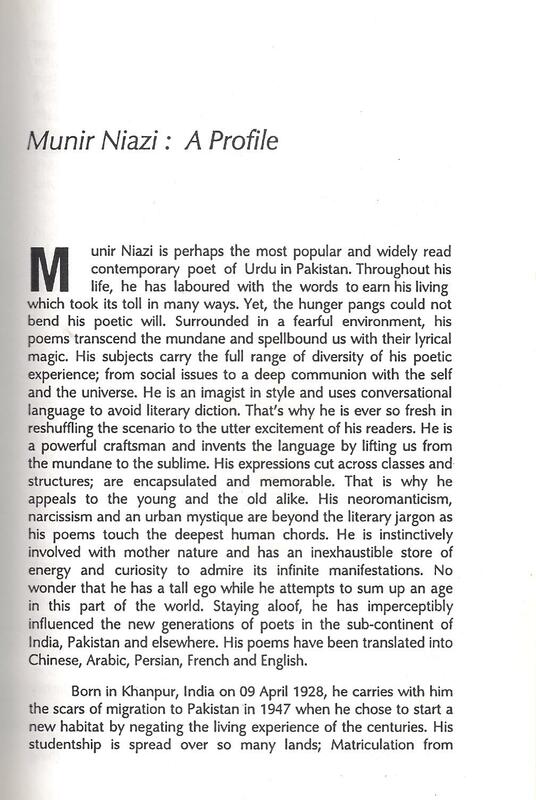 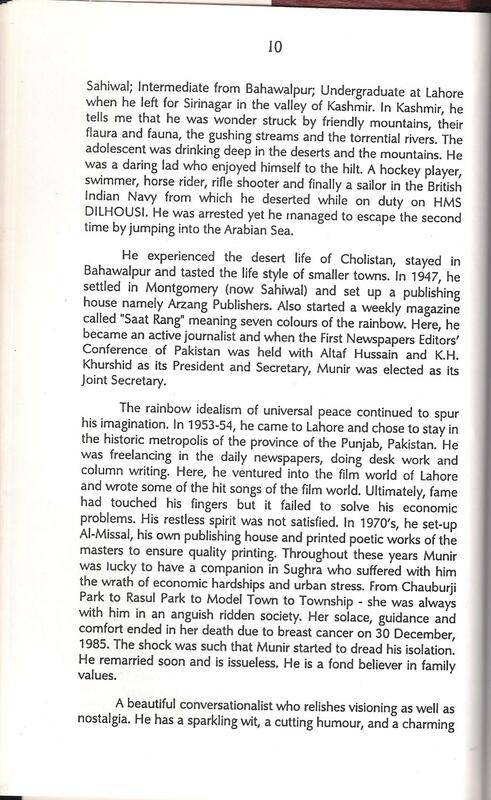 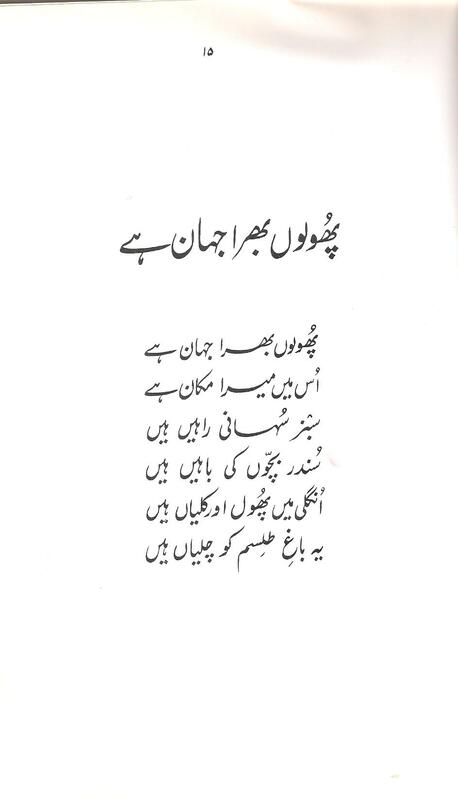 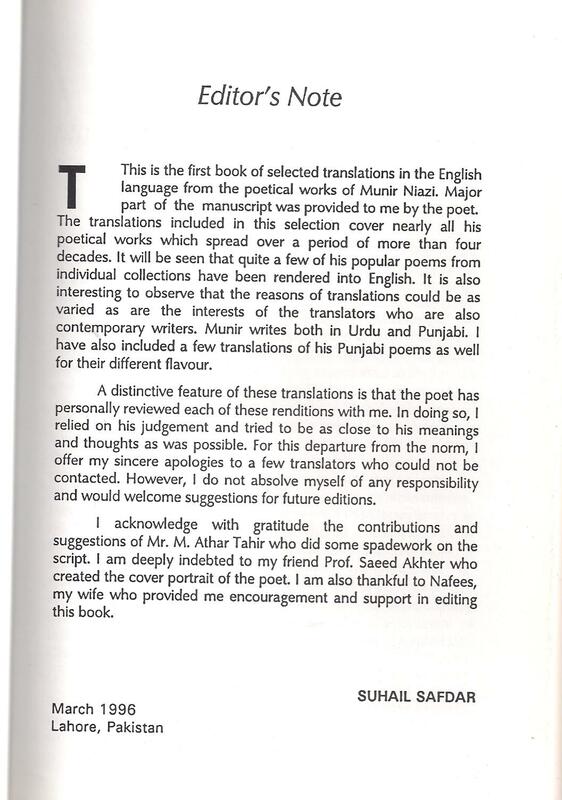 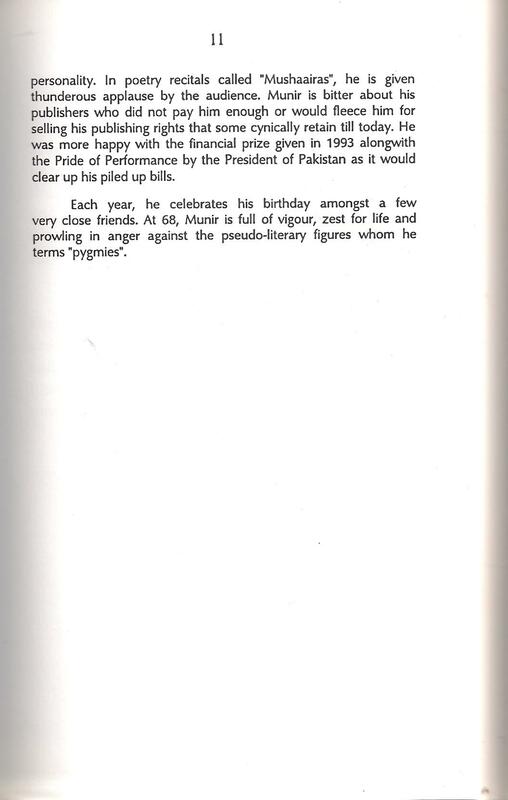 The foreword by Munir Niazi, signed by himself. 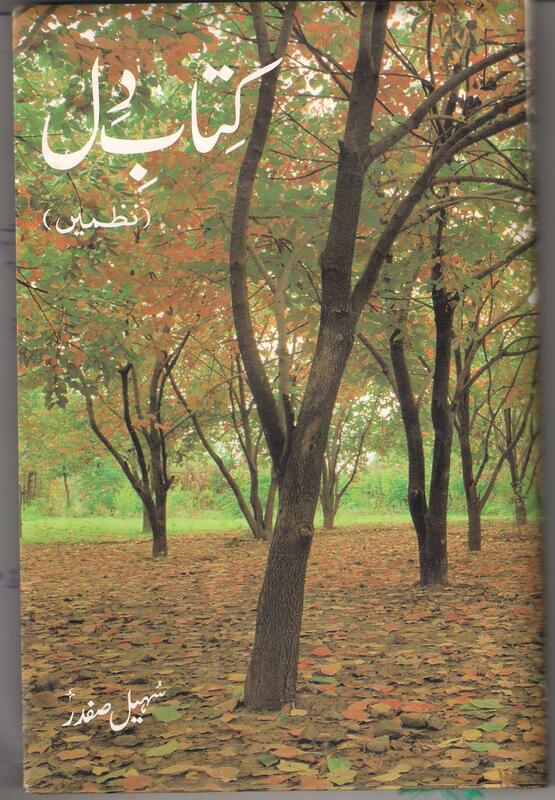 Kitab-e-Dil is my second collection of Urdu poems. 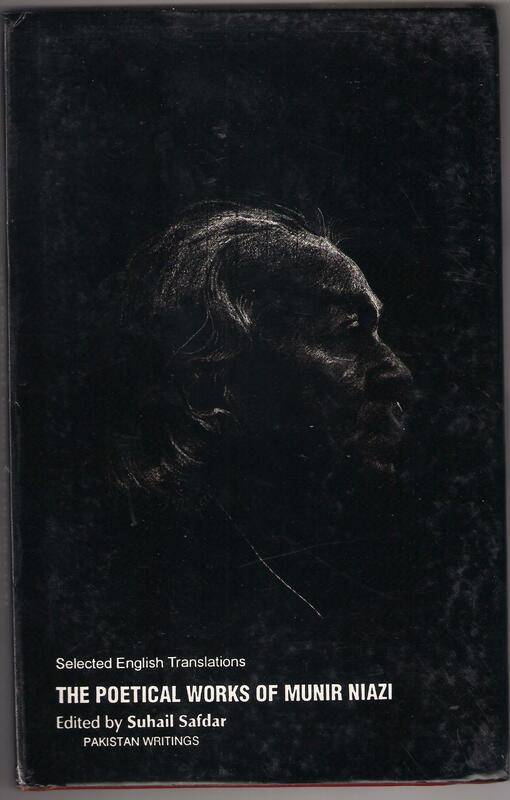 Emedded in symbols and echoing surrealistic landscape, it touches a range of ideas and themes of relationships and the cosmos. 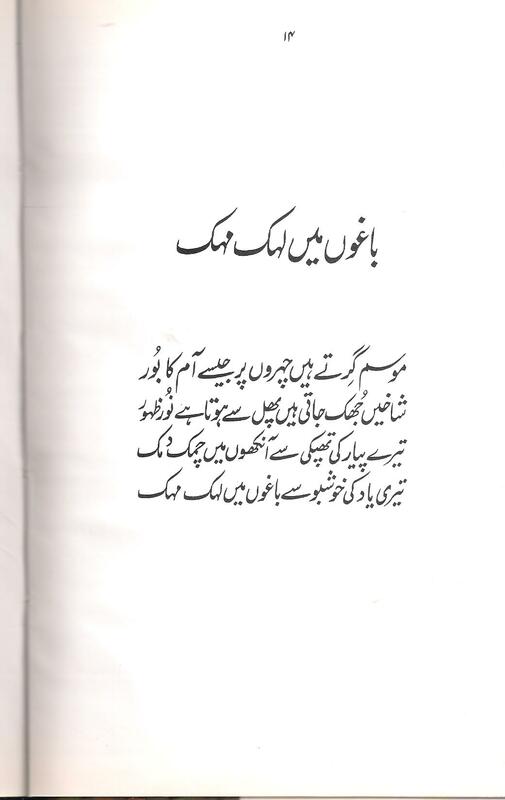 Since the script is different, I plan to soon scan some of these and share them on this site.